The Royal Academy of Medicine in Ireland History of Medicine Section will present a one day William Wilde Bi-Centenary Symposium. Winter Hall, Royal College Physicians Ireland, 6 Kildare St., Dublin. William Wilde in the West of Ireland. 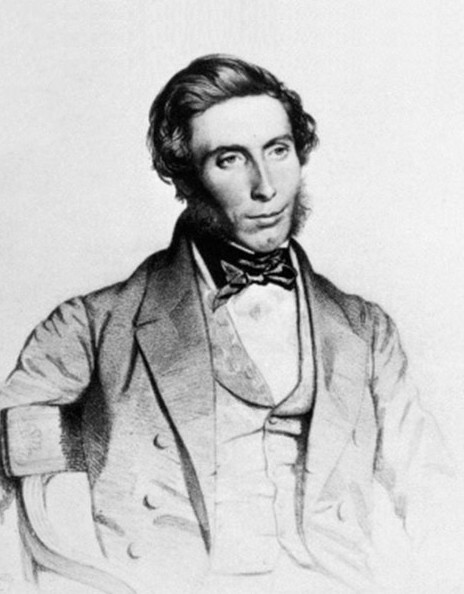 Davis Coakley, Royal Academy of Medicine in Ireland. ‘By this disease people are rendered unable to earn their living’ William Wilde, Oculist to Her Majesty. Susan Mullaney, Royal Academy of Medicine in Ireland. William Wilde and 1 Merrion Square. Rory Mc Entegart, Academic Dean, American College, Dublin. Sir William Wilde’s Contribution to Otology. Michael Walsh, William Wilde Chair in E.N.T. Surgery, RCSI. The Demographic Work of Sir William Wilde. Sir Peter Froggatt, Queens University, Belfast. Sir William Wilde, an Enlightened Editor. Mary O’Doherty, RCSI Heritage Collections Librarian. Sir William Wilde: Social Historian. Laurence Geary, University College Cork. Wilde’s Worlds: Sir William Wilde in Victorian Ireland. James Mc Geachie, Ulster University. Tours of Number 1 Merrion Square will be available on the day starting at 2pm, please meet at the front door of Number 1.